Venetian blinds are perfect for filtering light into the room and reducing the glare of the sun, with the option of tilting to block the sunlight. 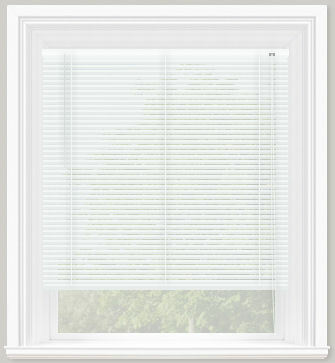 The blind can be lifted to stack neatly at the top of the window. Great in the home or office.